My latest recap of this amazing show is here. 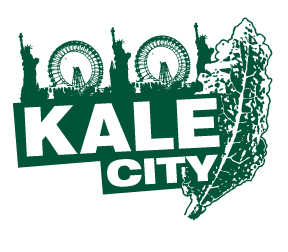 Please check out the amazing Kale City logos submitted by readers! ← Can You Top This Logo?